The name of Disney’s much-anticipated upcoming streaming service is decided: Disney+. A second Star Wars live-action series is in development for the service, Disney Chairman and CEO Bob Iger said today in Disney’s earnings call. 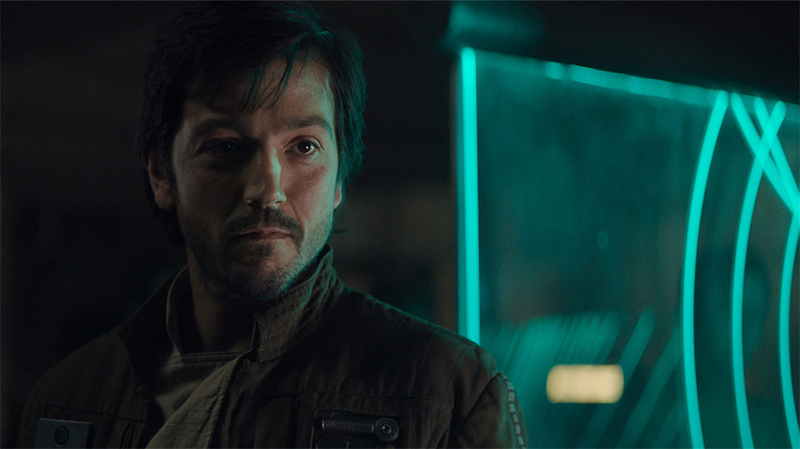 The series will go into production next year and follow rebel spy Cassian Andor (Diego Luna) before the events of Rogue One: A Star Wars Story.